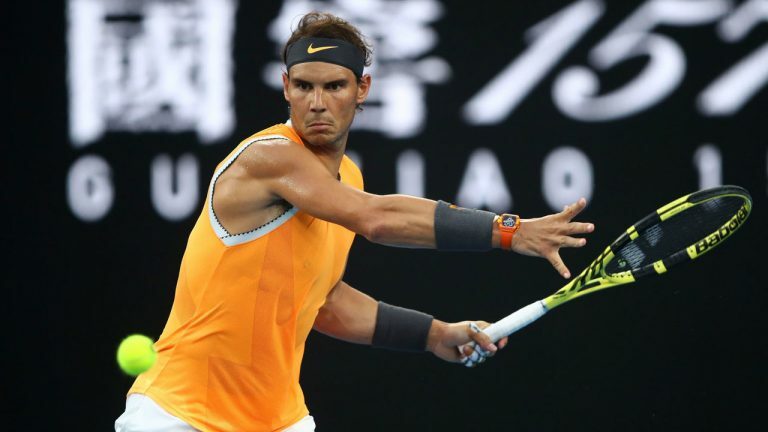 When we talk about Tennis Tournaments sponsorships, watch brand endorsement is a must. 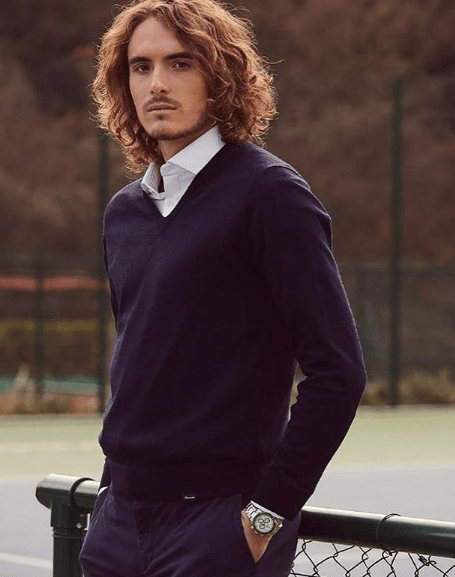 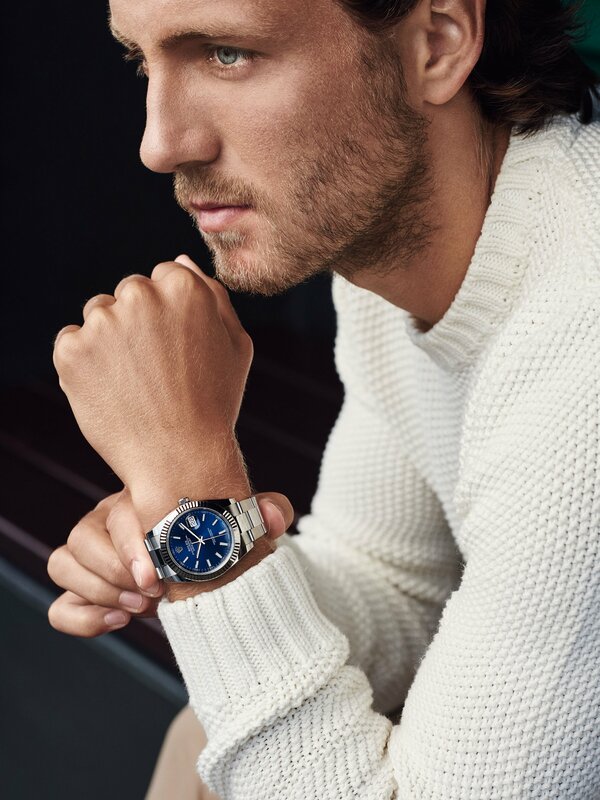 Not only the tournaments are sponsored by prestige watches, often Rolex, but the tennis stars also become the ambassadors of their sponsors. 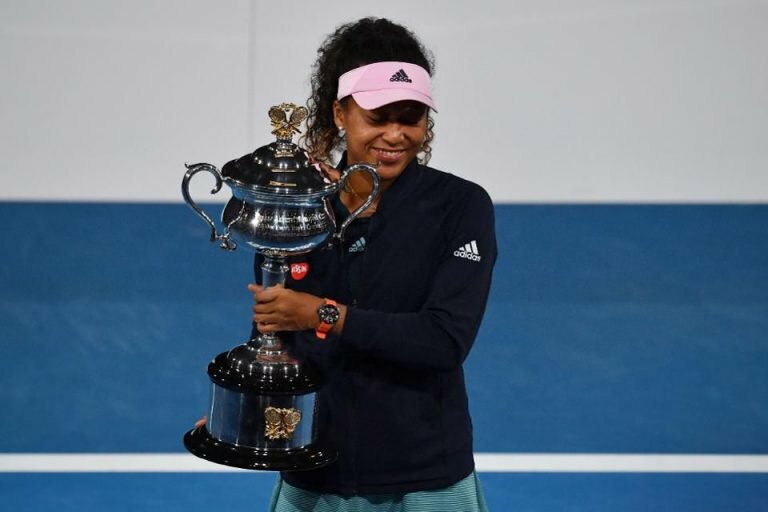 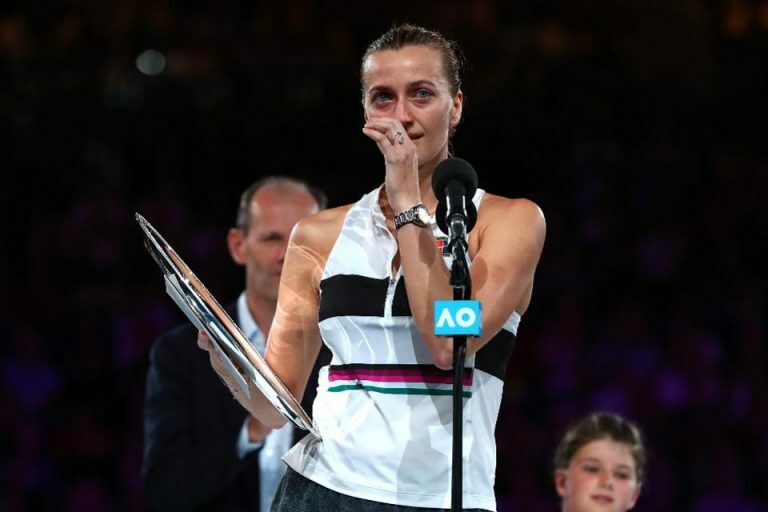 Here is a list of the top players in this year’s Australian Open 2019 and their favourite watches.